Cremation took place at Lake Region Crematory, Lake Ariel. Mass of Christian Burial will be celebrated Saturday at 11 a.m. in St. Thomas More Church, 105 Gravity Rd. Lake Ariel, by Rev. Stephen Stavoy. Friends may call from 10 a.m until the time of the Mass. Spring Interment, St. Mary’s Cemetery, Ledgedale. Even though Leona loved flowers, she specifically requested there be no flowers at her funeral. She instead prefers memorial contributions in her honor be made to St. Thomas More Church, PO Box 188, Lake Ariel, Pa 18436. Leona T. Malinoski, of Lakeville, died Thursday morning at the Allied Hospice Center following an illness. 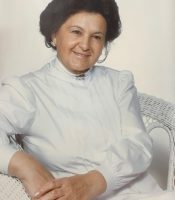 Born in Dickson City, daughter of the late James and Helen Patyk Pappas, she was a member of the St. Thomas More / St. Mary’s Parish community. 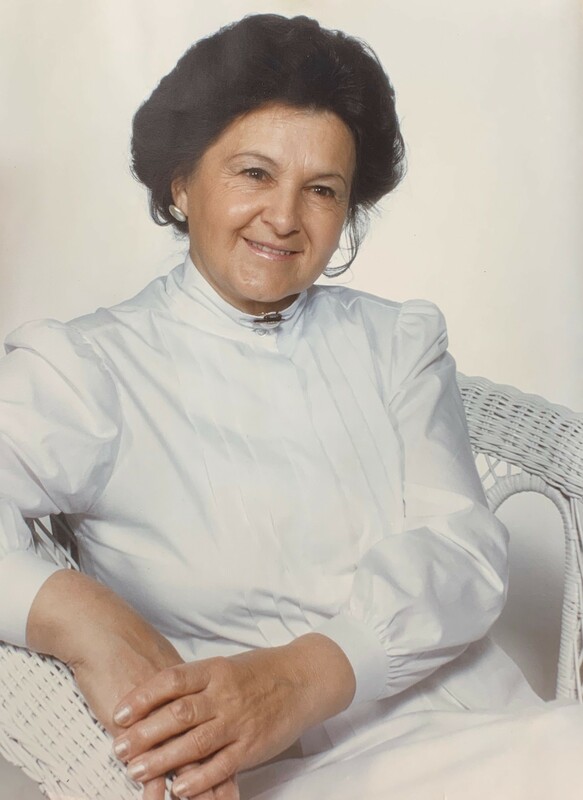 Prior to retirement, she owned and operated Lake Moc-A-Tek Motel in Lakeville with Leonard Malinoski, her late husband of 50 years, who died in 2000. Leona loved gardening and interior decorating. She was kind and generous to everyone, and always saw the good in others. Surviving are her son Gary Malinoski and his wife Fay of Honolulu, HI; sisters Angela Muccino of Port St. Lucie, FL, Romayne Vogel of Hamlin, Juel Shutkufski of Lakeville and Ann Marie Pappas of Lakeville; grandchildren Nathan and Jodi Malinoski of Honolulu, HI; and many nieces and nephews. She was preceded by brothers Vincent, Ronald, and Anthony Pappas, and sister Helen Ratay. 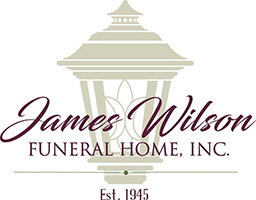 Arrangements have been entrusted to and under the direction of James Wilson Funeral Home, Lake Ariel.